nifty fifty | Project Three.Six.Five. 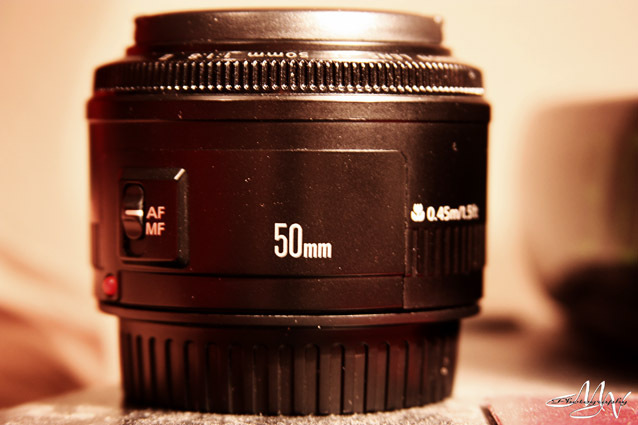 Nifty fifty. Definitely a great lens at an even greater price. It was for a long time my only go-to lens and it lived on my camera. It hasn’t had a whole lot of play time since I got the 28-135 IS USM since that one has more versatility as far as range and wideness, but I recently used the 50mm and remembered how much I love it. So much quicker in low light. I need to find more scenarios to use it in.